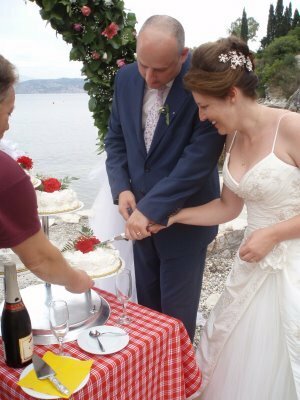 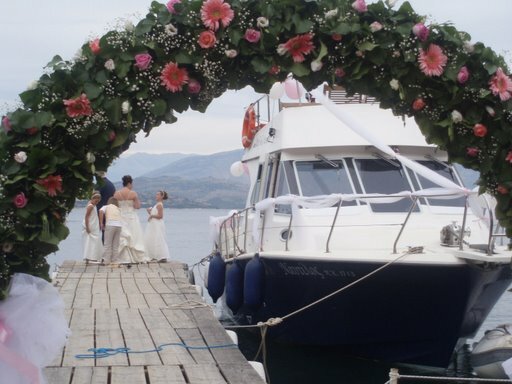 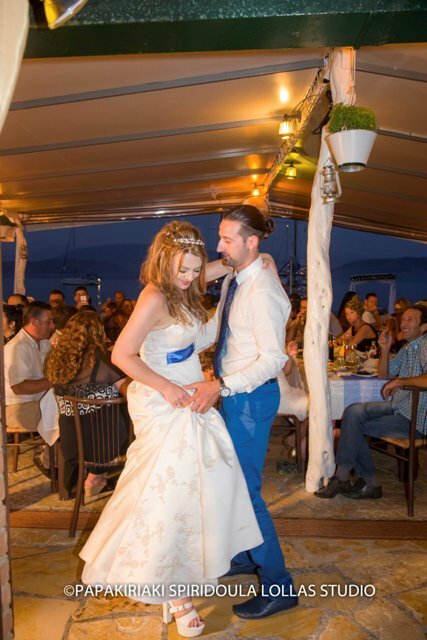 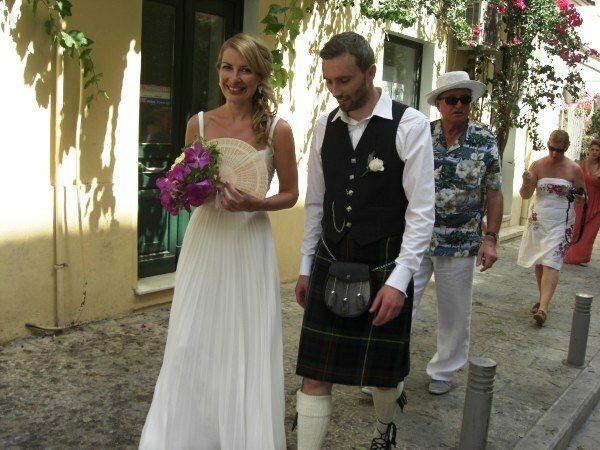 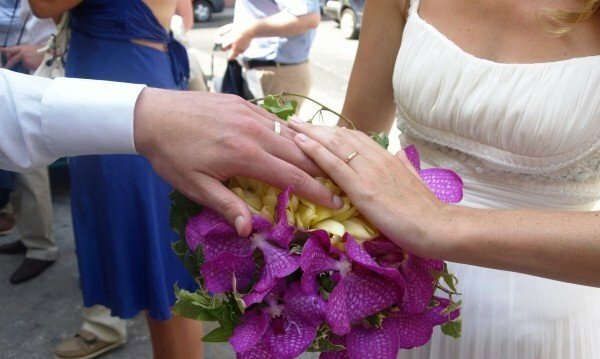 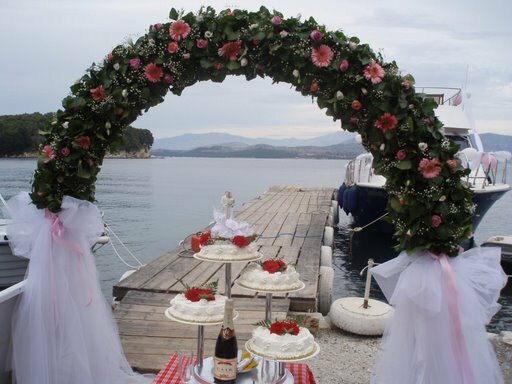 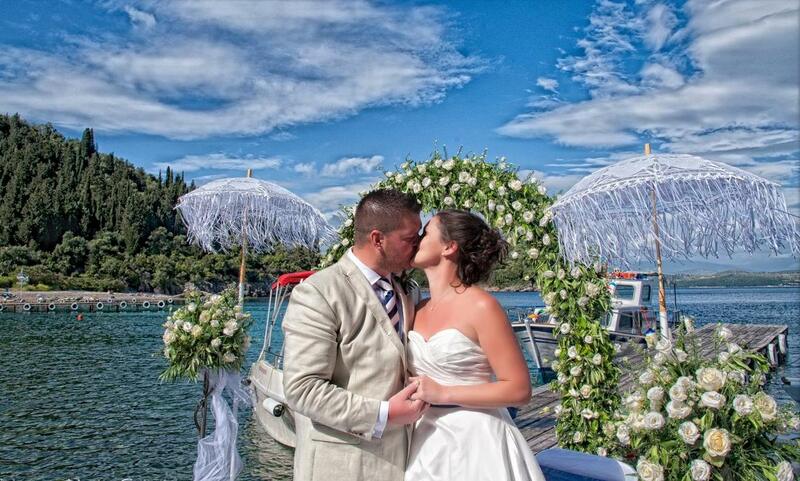 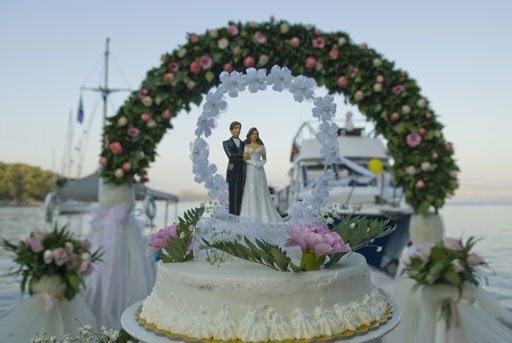 Amidst the turquoise Ionian Sea and verdant land, NIKOLAS Traditiional Taverna offers the perfect venue for hosting a great range of a memorable dream wedding receptions and spectacular beach weddings that everyone will remember for a lifetime. 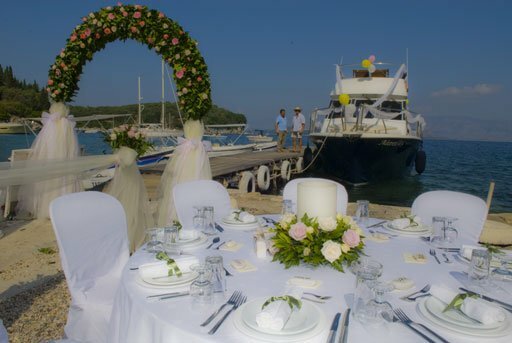 We will help you organize your dream party, creating a menu for all tastes. 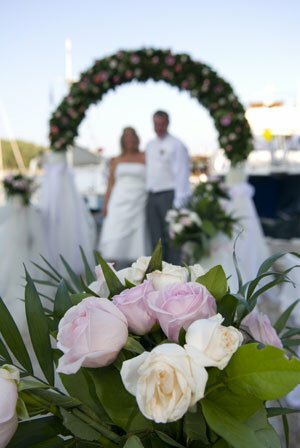 Happy couples are invited to make as many or as a few requests as they wish, prior to, or during their stay.